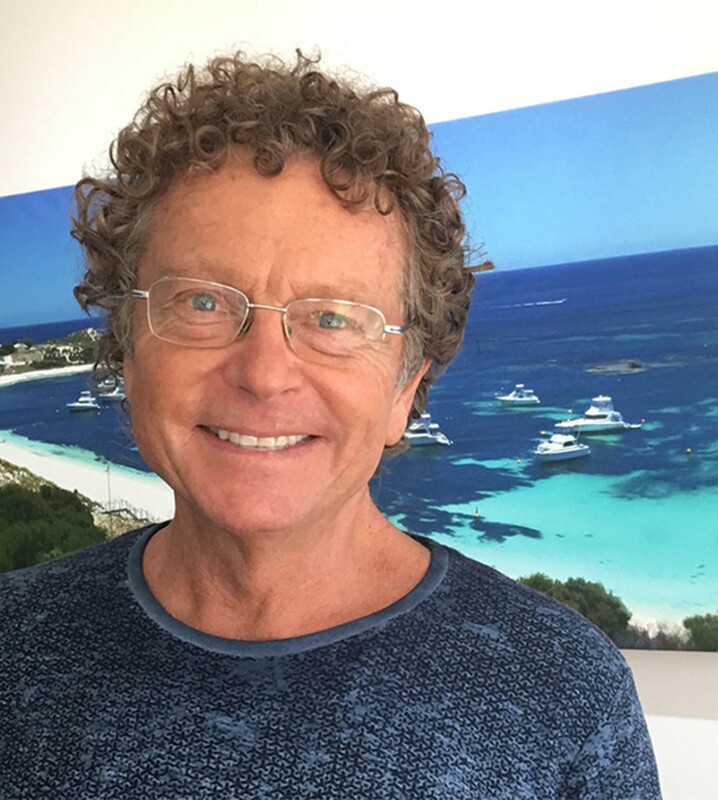 A Graduate of Bristol University in 1977 who has been in private practice in Sydney or Perth ever since, Mark has a wealth of knowledge and experience in a wide range of emergency, general, preventative and cosmetic dentistry. 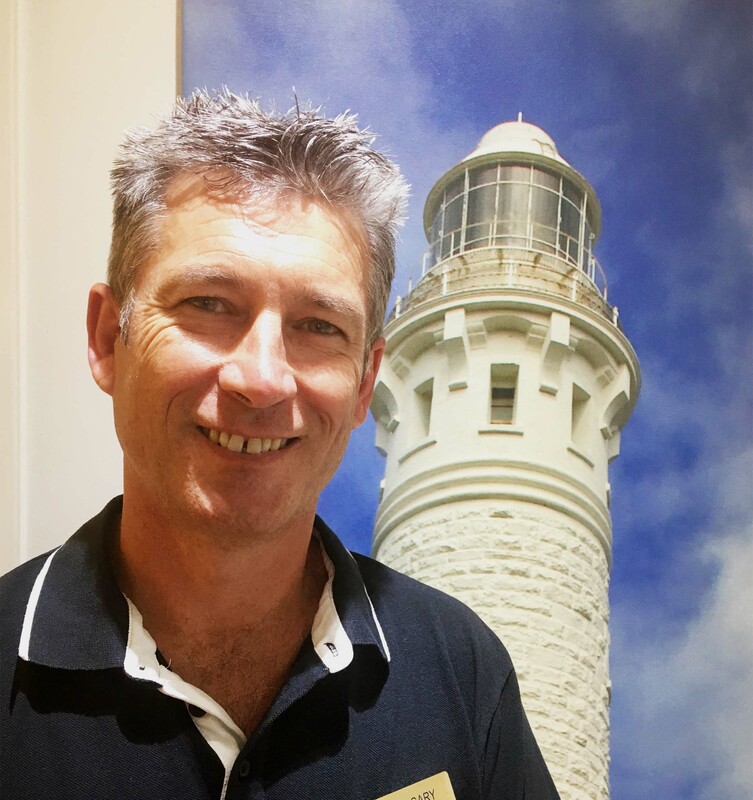 Mark has been the principal dentist at Silas St Dental in East Fremantle since he bought the small but busy family practice in 2000. His diagnostic confidence, dental excellence, practical skills, efficient technique and out-of-the-ordinary punctuality have made him locally renowned for excellence in dental care. He is one of the very few dentists who do not take the liberty of keeping patients waiting! He is highly skilled in all aspects of dentistry, but most especially in endodontics (root-fillings), adult orthodontics (straightening), crown-and-bridge work and implant dentistry. He is also experienced in varied types of surgical extractions, including Wisdom Tooth removal. If you place yourself in Mark’s competent hands you can rest in the certainty that you are receiving the best dental treatment your particular circumstances allow. Additionally, Mark has full CDIT Certification in Cosmetic Injectables, so he can help minimise the appearance of wrinkles and gummy smiles and help if you grind your teeth. Gary is an extremely competent dentist who has had over twenty years experience, working on three continents, and will be joining our practice in early August 2013. He is well-rounded in all fields of dentistry, with special skills in endodontics, for which he has a Post-Graduate Diploma. He gained valuable experience in minor surgical procedures whilst assisting a Maxillo Facial Surgeon for many years. He has worked as a Visiting Dental Officer for Queensland Health, doing most of their paediatric general anaesthetic cases, as well as minor oral surgery procedures. Gary has completed the University of Qld soft tissue laser course and has also been a part-time university Clinical Supervisor, training undergraduate students. He has experience in placing implants and completing the restorative aspect of different implant systems. Gary also has an interest in adult orthodontics (straightening). We are extremely pleased to have such a highly competent, ethical colleague with a broad interest field and range of experiences, working as Associate Dentist at Silas St Dental. At Silas St Dental, we understand that visiting the dentist can be quite challenging for some nervous patients. That’s why our motto is: “We Cater For Cowards”. Find out more on how we can help you. At Silas Street Dental we value your time, so rest assured you can expect to be seen on time, every time! We also accept DVA patients and are Bupa and HBF preferred.